In Formula One, few drivers in recent years can match the success of Britain's Lewis Hamilton. Net worth is one way of assessing a sporting star's achievements, and Hamilton is certainly not in any danger of needing an overdraft any time soon. Sports earnings are not an exact science, but we can make an educated guess. 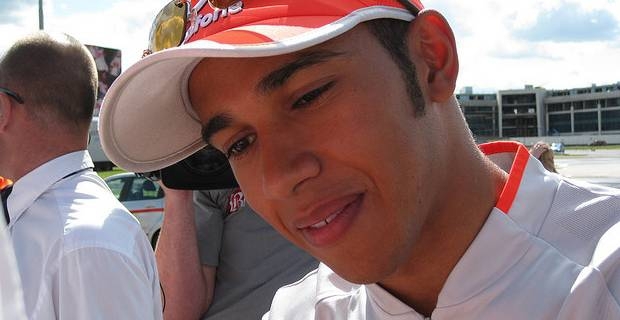 Since starting his Formula One career in 2007, Lewis Hamilton has won the World Championship in 2008 at the age of 23 and has won at least one Grand Prix in every season he has competed. When assessing the wealth of Lewis Hamilton, net worth consists not only of the prize money and contractual revenue he receives from racing, but also the lucrative income from endorsements and sponsorships. Since joining Mercedes in 2013, it's probably fair to say that Hamilton could scrape by on his basic salary. His contract is worth an estimated £20 million a year, topped up with a handy £2 million loose change in endorsements annually. The taxman is not taking a handsome chunk of his earnings either, as Hamilton, like many Formula One drivers, is resident in the tax haven of Monaco. Assessing his earnings and endorsements to date, experts have suggested that Lewis Hamilton's net worth is around £140 million, making him the wealthiest British sportsman. Not that Hamilton dwells overlong on his immense wealth. "I get paid to do my hobby, everything I love," he has said in past interviews. "It's nice to be able to take care of my family. That’s all that really matters." Those quick to look at the earnings of Lewis Hamilton and the net worth figure and condemn them as obscene should remember the nature of the man's profession. Formula One may have rigorous safety procedures but it remains a potentially lethal sport. The injury to French driver Jules Bianchi in the 2014 season was a stark reminder of the dangers.